February 5, 2019 – U.S. 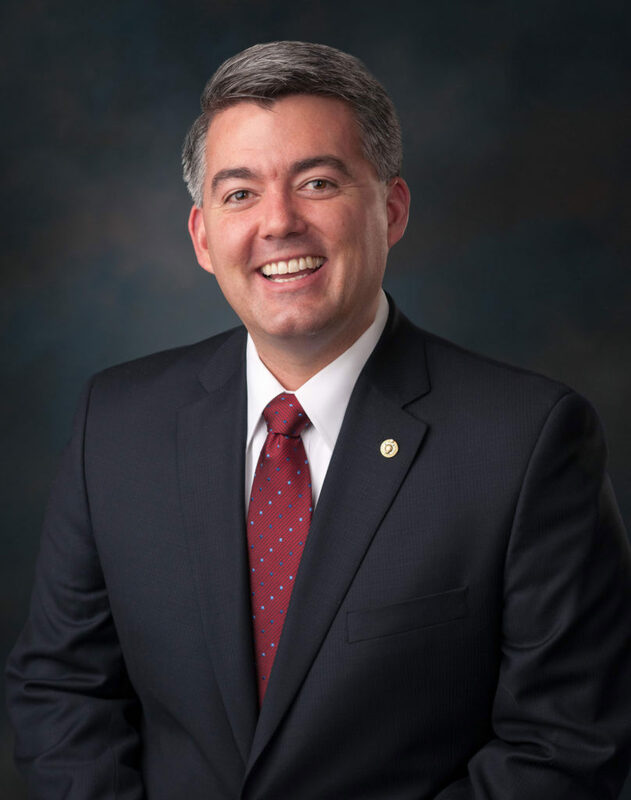 Senator Cory Gardner (R-CO) today announced that he has received the Champion of Science Award. The award – presented by The Science Coalition (TSC) – honors members of Congress whose actions and votes consistently reflect their commitment to fundamental science through funding investment for federal research agencies.